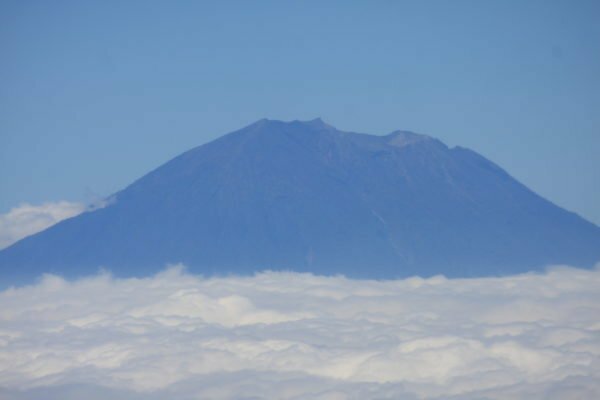 Home Tags Posts tagged with "mount agung volcano"
According to Indonesian officials, flights have resumed from the international airport in Bali after three days of disruption caused by a volcanic ash cloud. Layers of ash settled on houses and fields on the Indonesian island after an eruption of Mount Agung. Up to 100,000 people were ordered to evacuate the vicinity and thousands of tourists have been stranded. 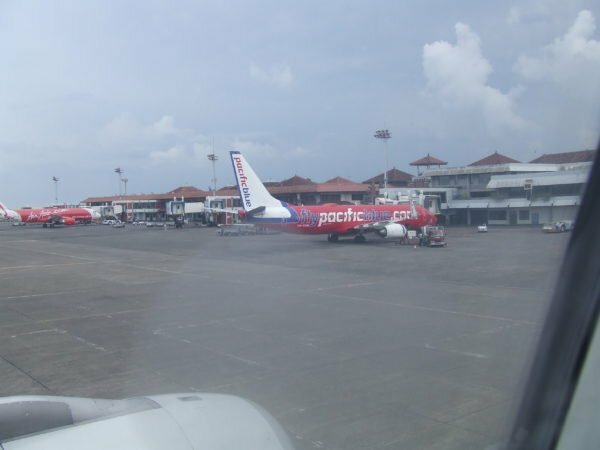 Bali airport might have to close again if the wind changed direction, officials said. Not all local people have left – some have insisted on waiting until lava from the crater heads their way. The massive plumes of dark ash from Mount Agung were seen reaching as high as 2 miles above its rumbling summit. It began erupting last week. Officials raised the alert to the highest level on November 27, fearing an imminent major eruption. They said that although the airport reopened from 15:00 local time, it remained necessary constantly to monitor the situation on the ground. The authorities have also warned tourists that they are likely to face long waits before returning home because of a huge backlog of flights. Meanwhile Australian PM Malcolm Turnbull has said that his government is working to help thousands of Australian tourists stranded on Bali to return home. It is estimated that Australians comprise more than 25% of tourists in Indonesia. Denpasar airport is used by millions of visitors each year and is the main entry point into Bali. Airport spokesman Ari Ahsanurrohim said more than 440 flights were canceled on November 28, affecting nearly 60,000 passengers. A similar number of people were affected on November 27. Volcanic ash can damage aeroplane engines or even causes them to fail, and also clogs fuel and cooling systems. Pilot visibility can also be hampered. The airport on neighboring Lombok island reopened earlier, officials say. The volcano is about 43 miles from the popular tourist areas of Kuta and Seminyak. On November 29, the volcano was still emitting thick ash clouds in addition to streams of rock mixed with water known as lahar which have also been spotted flowing out of the mountain. Officials have told everyone living in a 6 miles exclusion zone around the volcano to evacuate. So far, only 29,000 people have moved to shelters, while others have fled to nearby places like Lombok. A red air travel warning has been issued after Bali’s Mount Agung erupted for the second time in a week. Volcanic ash is sent in the skies as the volcano emitted a thick plume of smoke reaching 13,100 feet. It is the second major emission from the Indonesian island volcano this week, and flights have been disrupted. The red warning means an eruption is forecast to be imminent, with significant emission of ash likely. Authorities have begun distributing masks in areas amid ash fall. Bali is a major tourist destination, although the main destinations of Kuta and Seminyak are about 43 miles from the volcano. Its main airport is for now operating normally, but some airlines have canceled flights. Volcanic ash can damage plane engines. On the island of Lombok just east of Bali, the main international airport has been closed entirely. The information director of Indonesia’s Disaster Mitigation Agency tweeted that volcanic ash rain had fallen on the Lombok city of Mataram. It told people within a 5 miles exclusion zone to “immediately evacuate” in an “orderly and calm manner”. About 25,000 people are thought to still be in temporary shelters after more than 140,000 people fled earlier this year. Increased volcanic activity had prompted fears a major eruption was imminent. Most of the population outside the immediate exclusion zone was ordered to return home at the end of September, and the mountain has been intermittently rumbling since. According to official estimates, Bali lost at least $110 million in tourism and productivity during the major evacuation. It is home to more than 130 active volcanoes. The last time Mount Agung erupted, in 1963, more than 1,000 people died.